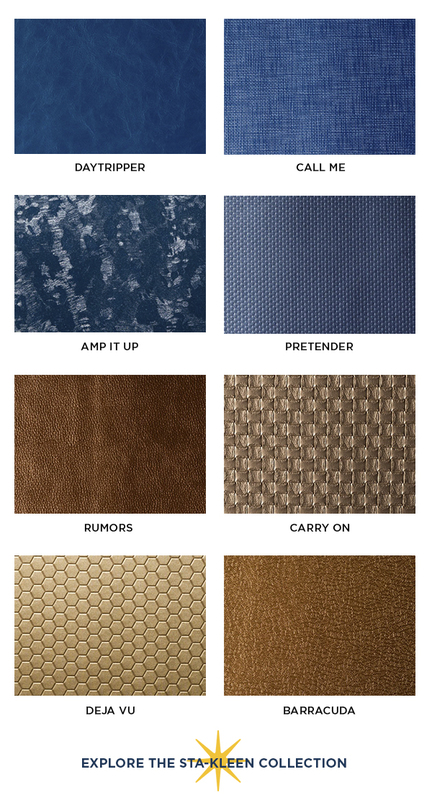 Kravet Contract introduces its fourth installment of ultra-performance faux leather. 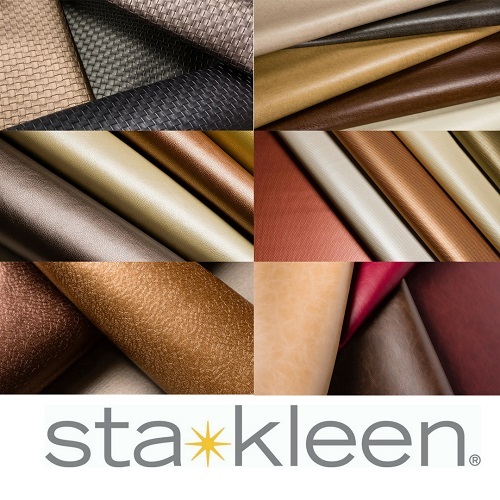 Sta-Kleen Performance Fabric is a true revolution in faux leather upholstery which protects furnishings in high traffic areas against stains, marks, drips and drops, with no need to use active solvents or other harsh chemicals. 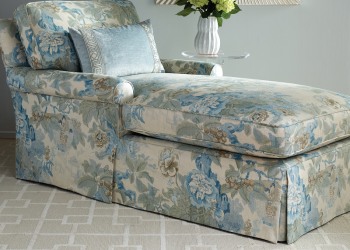 Its cleanable upholstery has built-in protection that allows for design freedom. 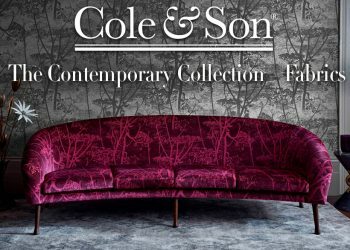 The collection features fifteen new patterns in a full range of color, totaling 188 skus. Sta-Kleen IV exceeds ACT standards and is suitable for hospitality, healthcare and residential use. 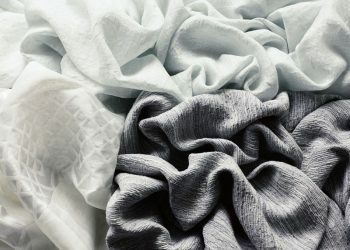 Antibacterial, mildew resistant, as well as phthalate and formaldehyde-free, Sta-Kleen patterns have been accepted into the Healthier Hospitals (HH) healthy interior goals of the Safer Chemicals Challenge. 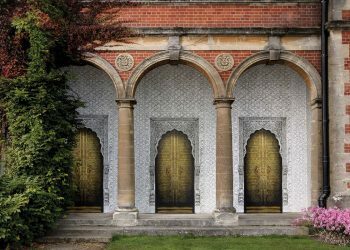 The collection includes a range of metallic colors like lucky penny and quick silver, as well as decorative embossed patterns and distressed faux grains.